The 30th Anniversary Stampin' Up Idea Book & Catalog, 242 full-color pages of incredible samples, tips, cutting-edge new products and dozens of never-before-seen stamp sets is here!! Between the book and the postage, it costs me about $8 to send them out, and sadly, OFTEN I never hear back from the person who requested it. 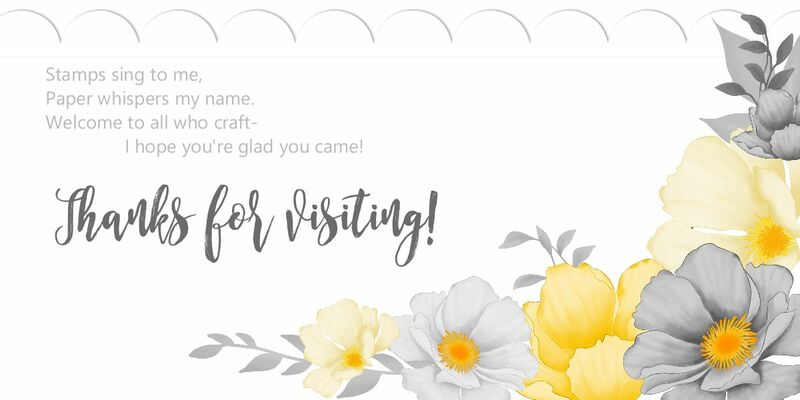 I send them automatically to crafters who've placed an order with me in the past year, naturally, but I also do a secondary mailing once a week to interested crafters.